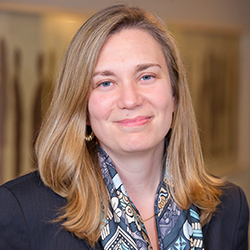 Amanda Glassman is chief operating officer and senior fellow at the Center for Global Development. Her research focuses on priority-setting, resource allocation and value for money in global health. Previously, she served as director for global health policy at the Center from 2010 to 2016, and principal technical lead for health and other positions at the Inter-American Development Bank for 14 years.